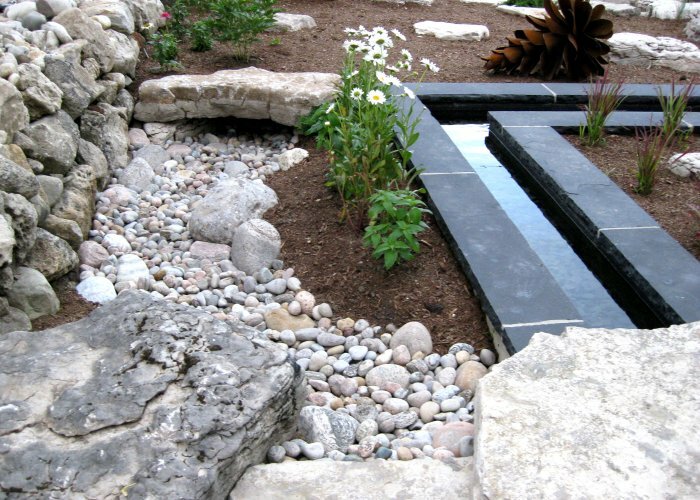 Since 2001, Southern Stone has been building exceptional outdoor landscapes to satisfy the most exacting tastes in St. Jacobs, Elmira, Kitchener-Waterloo, Fergus, Guelph and surrounding areas. From conception to creation, we have the skills and equipment to manage and execute your entire outdoor project. We take the time to fully understand your needs and desires and provide you a comprehensive design detailing every aspect of your project. 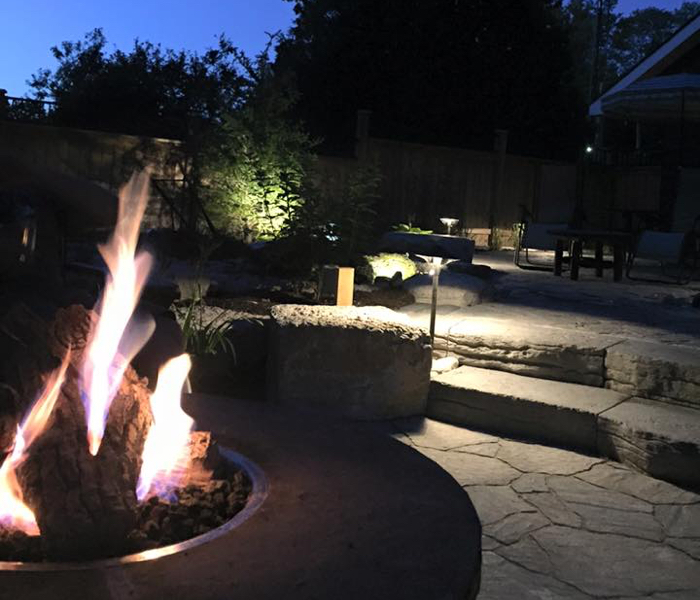 From landscape architecture, retaining walls, stone masonry, decks and patios to gazebos, fireplaces, and water features, we work hard to make each project perfect…one project at a time. 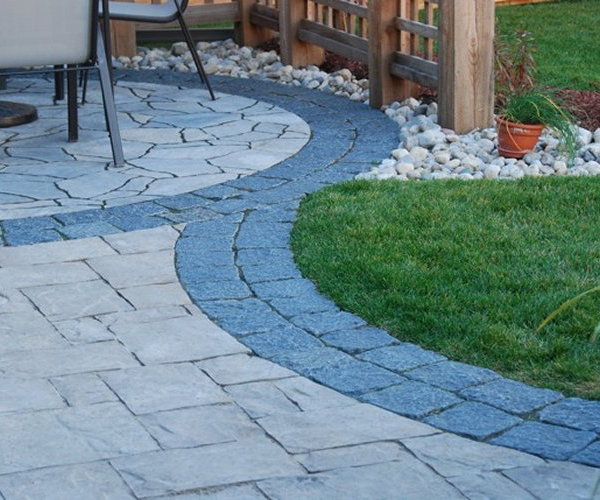 We’re confident that you’ll be inspired by our outdoor creations. We decided to remove our pool and do a full backyard makeover. Dan handled everything, from forming our ideas into concepts, all the way through to final plantings. Dan’s creative suggestions along the way made a world of difference in the final look. Quality workmanship and attention to detail were superb. We couldn’t be happier with the end result. Dan is installing a new front walkway for me this year as a result of the solid work he did last fall when he added a larger, much more attractive front porch onto my house. Everyone who has seen it comments on how much it adds to my home. I found Dan very willing to discuss my idea (and re-discuss it) to help me get what I wanted. We had a challenging and interesting job for Southern Stone Outdoor Creations and they met the challenge and gave us a finished product that fulfilled our hopes. There was collaboration at every stage of the project and work was completed in a timely manner.